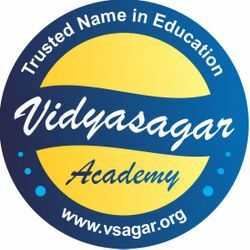 Official Online Shop of Vidyasagar Academy. Notes of 11-12th Electronics (C2), distance learning courses in Arduino, AVR, 8051 & Raspberry Pi Robotics. EXAM SEASON DISCOUNT ON 11-12TH ELECTRONICS NOTES. Shipping CLOSED on Sundays & other Holidays.